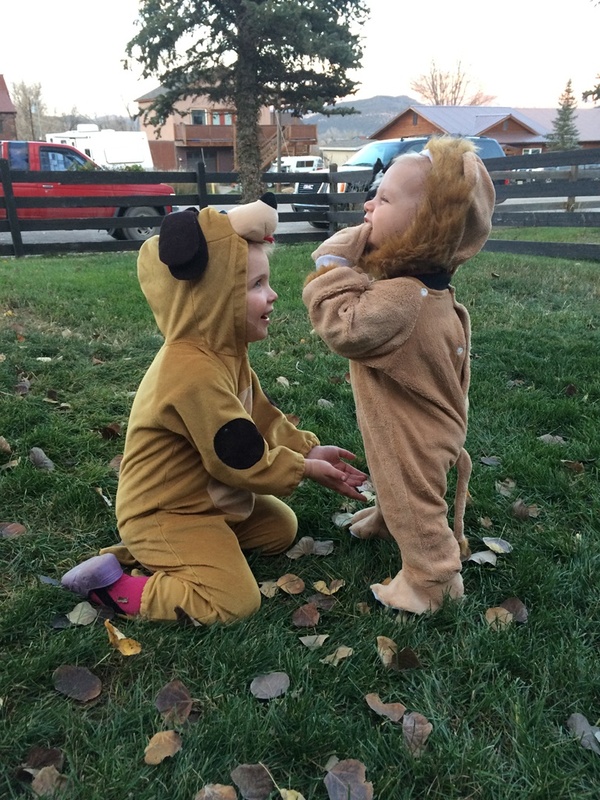 The cutest little puppy dog & lion evaaa! 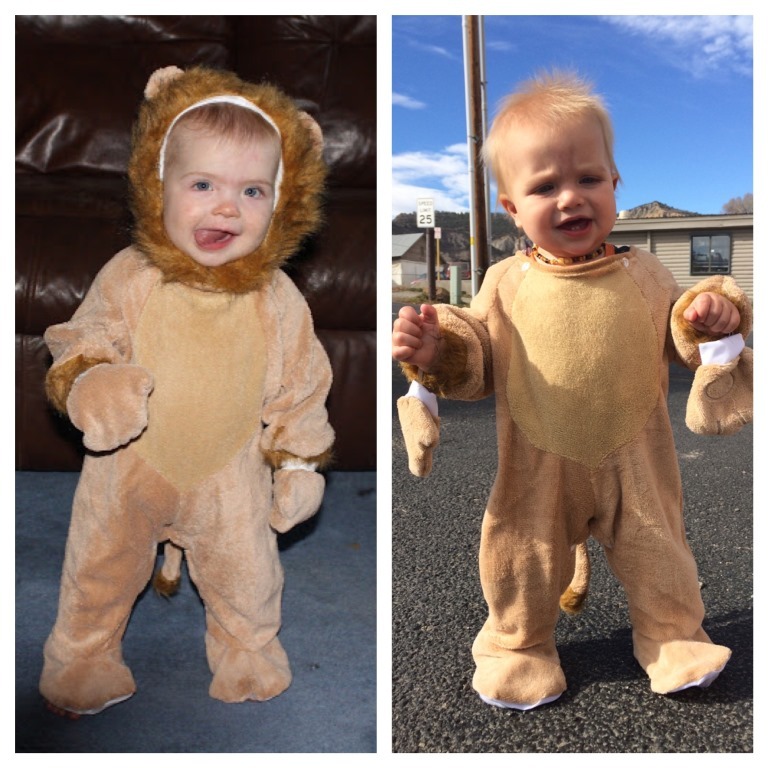 They are both so adorable and cozy looking in their costumes! And, yes, I, too, forget how close in age our boys are! A month and a day, I think? So cute!! I agree with Fiona, they do look cozy! I haven’t really done any comparison pictures, but when I look back at G’s it freaks me out how much L looks like him at the same age. This also reminds me that I need to finish my Halloween post!